A significant number of FDA drug approvals eventually face safety issues. If you even pay minimal attention to pharmaceutical news, you know that the industry seems to be plagued with recalls and legal disputes. New data mirrors this. Reports indicate that around 1/3 of FDA drug approvals have safety issues. That’s right 1 and every 3 FDA drug approvals put the consumer at risk. With increased pressure to to shorten the drug approval process, 19 drugs have received FDA-approval this year. That number is almost as many drug approvals as in the entirety of 2016. After the drug approval the impacted drugs were subject to recalls, added warning labels, and safety advisories. From the Mylan EpiPen recall to the phantom Motrin recall, consumers were put at risk unbeknownst to themselves or the FDA, apparently. This is troubling as patients put their confidence in these FDA drug approvals. Although most of the concerns were not risky enough to warrant a recall, in the time period reported only 3 drugs required being removed from the market. An author of the study, Dr. Nicholas S. Downing, elaborated on the findings. He noted that drug approvals typically come after a trial on 1,000 patients, often times it is difficult when the product is put up against real-world factors. A patient’s race, gender, ethnicity, weight, and previous medical conditions can all be factors for the way in which drugs impact them. Paxil suicide risk was disclosed, according to GlaxoSmithKline. As far back as 2006 the antidepressant and its controlled-release version, Paxil CR, added a warning about suicide risk in young adults. Facts such as this are of increasing importance as GlaxoSmithKline fights a complicated lawsuit. The suit was brought on by the widow of Stewart Dolin, a Paxil user who at the time of his suicide was taking a generic version of the drug. The $12 million suit alleges that GlaxoSmithKline was negligent in not updating the warning label to demonstrate the risk for suicide while using. The claim insists that the labeling did not provide enough information about the risk of suicide, which as a result led to the Chicago lawyer jumping in front of a train just 6 days into using a generic form of Paxil. Dolin’s widow’s complaint notes that certain dangerous side-effects were listed on the label, but the labeling did not properly represent the risk posed. In fact, labeling only highlighted an increase in suicidal thoughts for users under the age of 24. She further claims that doctors were not informed about the suicide risks in adults associated with the drugs, and had that information been clear, Mr. Dolin would have been prescribed the drug. As the trial drags on in Illinois, GlaxoSmithKline a federal jury Wednesday that the U.S. Food and Drug Administration claims that the FDA rejected a label change to Paxil four times. The updated label would have addressed the increased risk of suicide on adult patients. If you or someone that you love has been effected by the use of Paxil, connect with an attorney at Medical Claim Legal. You could be entitled to financial compensation, find out now. Hip replacement judgments in 2016 cost the global brand more than $1.5B with more judgments pending. Hip replacement issues have left many people in pain. Johnson and Johnson lost 6 out of 7 product liability claims in 2016. The cases have been noted as the largest jury verdicts over product defect claims in America. Beyond these judgments, there are tens of thousands of potential cases against the brand. Potential legal issues are related to hip replacements, pelvic mesh, and baby powder among other products. 2017, has not left the brand in the clear, hip replacement, baby powder, and other big settlements will continue to cost the company. If you have suffered pain or suffering due a faulty Johnson & Johnson hip replacement product, you could be entitled to compensation. The FDA has delayed new rule for off-label uses of pharmaceuticals. After interferences from Pharma, the Food and Drug Administration (FDA) has delayed implementing a new rule that regulates off-label marketing. The new rule regulates the way in which pharmaceutical manufacturers can discuss the unapproved uses of their products with health-care providers. was delayed in an effort to recieve public comments. Device and pharma industry groups have accused the agency of ignoring proper rulemaking procedures. The new rule would mean that drug makers must update a product label if there’s an indication that a company intends to use its medicine for an off-label or unapproved use. Doctors sometimes prescribe drugs as a treatment for conditions outside of medications original purpose. Companies can face criminal charges and liability if they tout their products to doctors and the public for off-label uses the FDA hasn’t specifically approved. The FDA is pushing back the rule’s effective date to March 19, 2018. Nearly one year after it’s original date. Pharmco Laboratories received a warning letter from the FDA citing 4 violations. In the letter posted to the agencywebsite, four specific violation were referenced. Pharmco Laboratories was accused of presenting an allergy risk to consumers. The FDA states that there has been insufficient evidence of the proper cleaning of equipment that came in contact with major allergens. 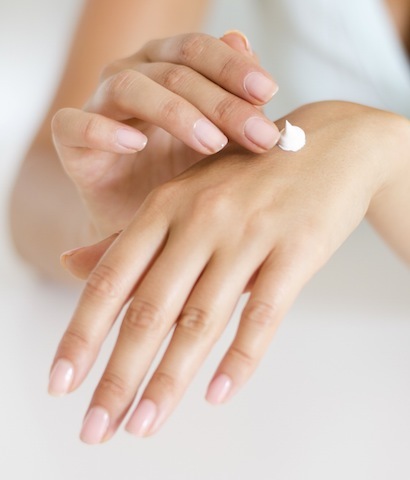 Dietary supplements, for example, containing soybeans used the same dryer as the ingreditents in skincare items. Monsanto, a major agricultural corporation, can now be required to label its popular weed-killer, as a possible cancer threat. California can require Monsanto to label Roundup, its top-selling herbicide, as a possible cancer threat, a judge tentatively ruled Friday. Monsanto has insisted that its product poses no risk to people. On Friday, a federal judge denied the corporation’s bid to overturn a 2015 state ruling to label it as a cancer risk. The main criticism is Roundup’s main ingredient. The popular weed-killer includes Glyphosate, a chemical which was originally touted as a way to kill weeds while leaving crops and plants intact. The U.S. Environmental Protection Agency, says it has ‘low toxicity.’ The agency considers Glyphosate safe when used correctly. However, under California Proposition 65 label requirements in California, businesses are required to notify Californians about significant amounts of chemicals in the products that they purchase. Chemicals that require labeling include ingredients or additives in pesticides, common household products, food, drugs, dyes, or solvents. California regulators are waiting for the lawsuit to be resolved before deciding whether to require warnings, said Sam Delson, a spokesman for the state Office of Environmental Health Hazard Assessment. 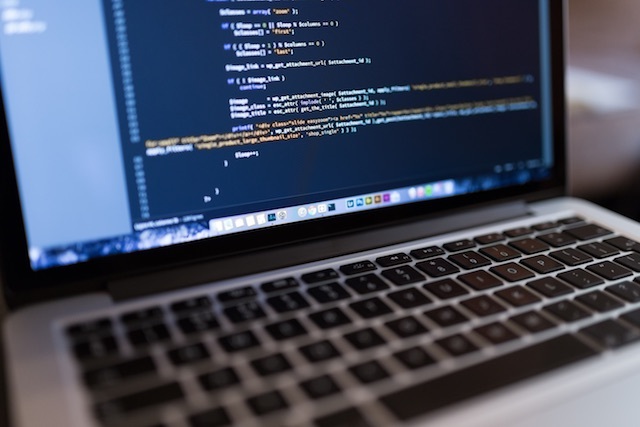 Software vulnerabilities of medical devices may be difficult for health sector officials and manufacturers to manage. As we reported last week, St. Jude implemented software updates that could protect pacemakers and other medical devices from being compromised by hackers. Unfortunately, new information suggested that the public is not completely in the clear. In late 2016, there were reports that the Merlin@home transmitter used in monitoring certain St. Jude Medical implant devices could be hacked. These hacks could lead to deadly consequences for the patient. MedSec, a cybersecurity firm, initially found the problems in the St. Jude devices. After which they “tipped off”- the activist investment firm Muddy Waters, which publicized the flaws and advised clients to bet against the health care firm’s stock. Ever since the US government and St. Jude confirmed the one flaw, the VA has been “taking steps to be sure all our patients and providers are aware of this issue and take appropriate actions to be sure that all our patients get the update for their monitor,” said Merritt Raitt, acting director of the VA National Cardiac Device Surveillance Program. The more a person breathes in tiny asbestos particles, the more likely that individual will develop a large variety of lung and breathing complications. Asbestos was introduced to the construction industry over 100 years ago. It was widely considered the standard for strengthening building materials in the construction of buildings. The dangers of inhaling asbestos fibers began to surface around 1980. It does not take extreme exposure to asbestos for it to be dangerous. Most victims of asbestos exposure and asbestosis have worked or lived in an environment where there is asbestos in the building or home. These effects range from wheezing and shortness of breath to mesothelioma and lung cancer. Regardless of your condition, Medical Claim Legal can help you obtain compensation. 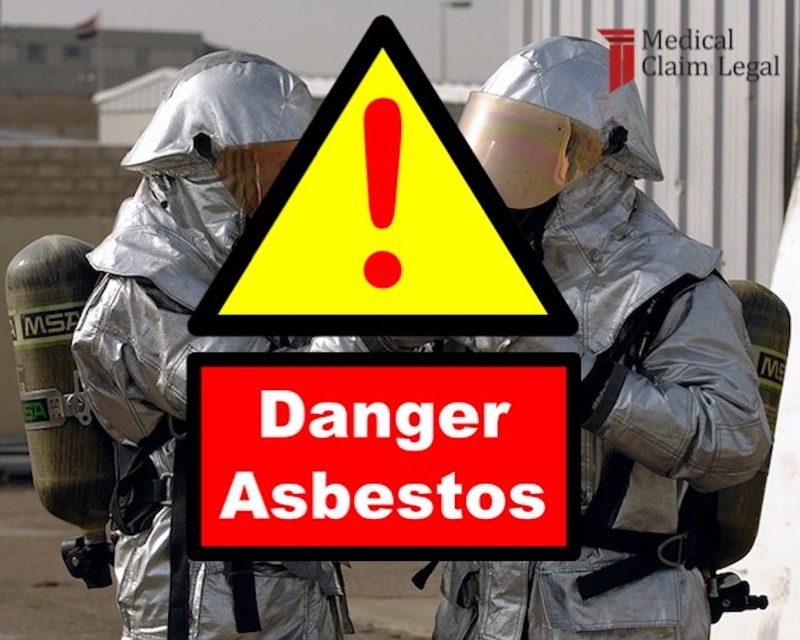 There are a large number of lawsuits involving asbestos exposure and asbestosis. Do not let your case get passed over. Medical Claim Legal will connect you with a lawyer who is experienced and successful in the asbestos lawsuit field. 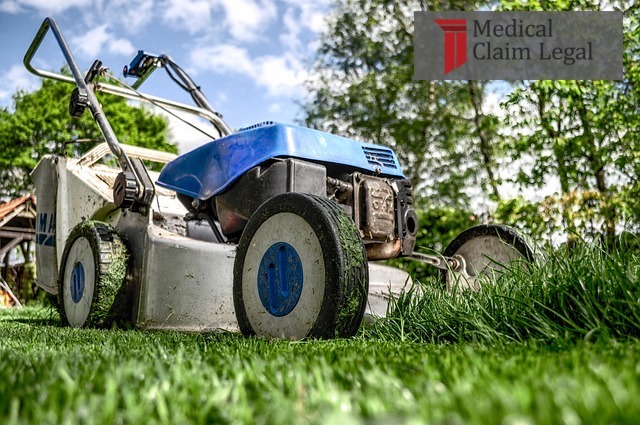 To get the compensation that may be owed to you, contact Medical Claim Legal today.